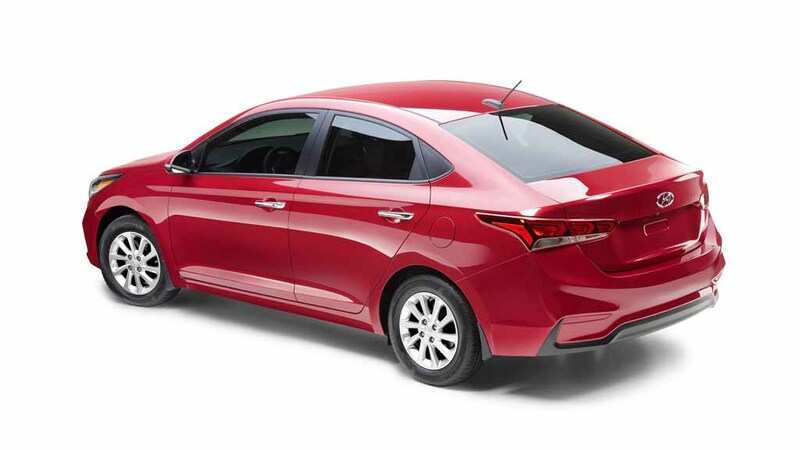 Hyundai is betting big on its upcoming new generation Verna sedan that is scheduled to launch in India on 22nd August. 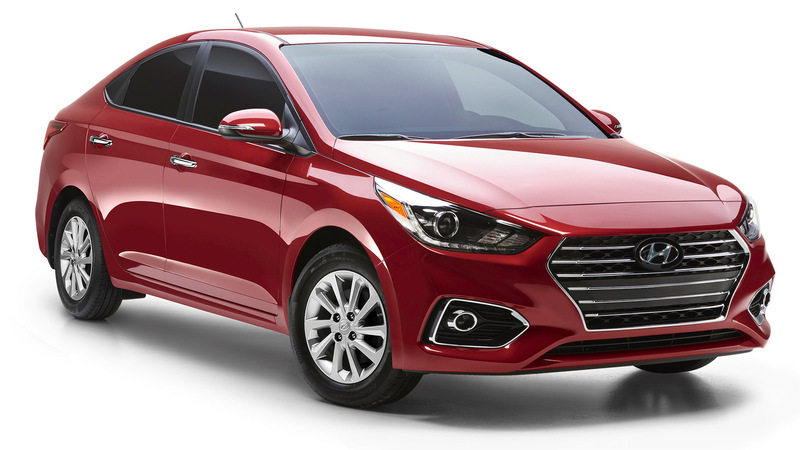 The South Korean auto manufacturer aims to sell 10,000 new Verna sedans by upcoming Diwali. Also, the brand aims to sell around 4,500 units of the sedan across the country per month. 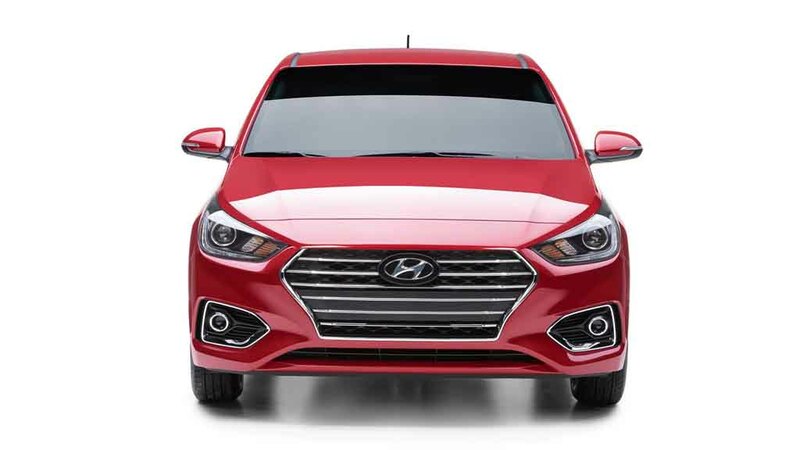 Apart from the domestic market, Hyundai will also export this model to several overseas markets including Europe, Latin America, Middle East and other Asian countries. 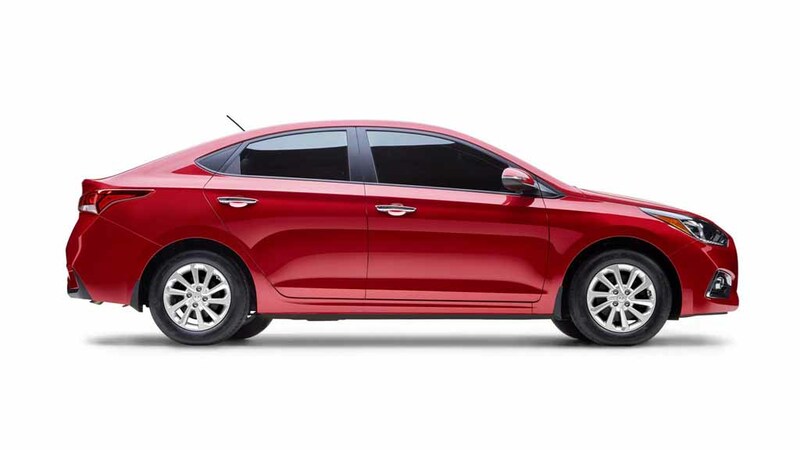 As Hyundai says, it plans to export 60,000 units of Verna sedan per annum. Speaking about domestic market, pre-booking of the upcoming sedan has already started across the country. 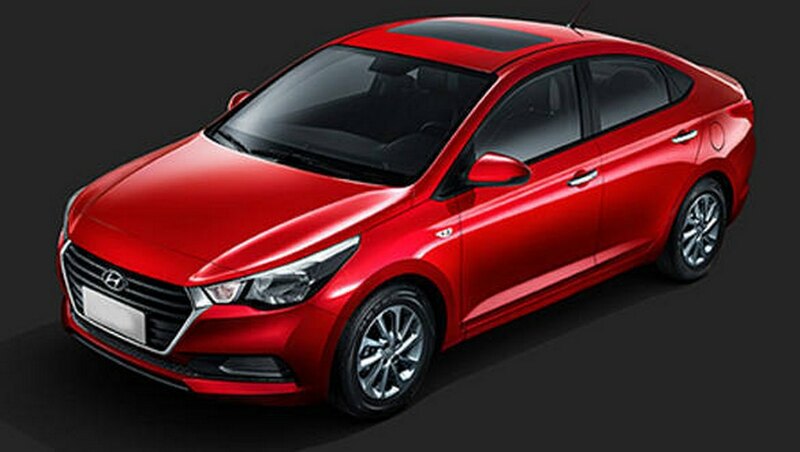 Upon launch, the fifth generation Hyundai Verna will lock horns with tough rivals Maruti Suzuki Ciaz, Honda City, Volkswagen Vento and Skoda Rapid. 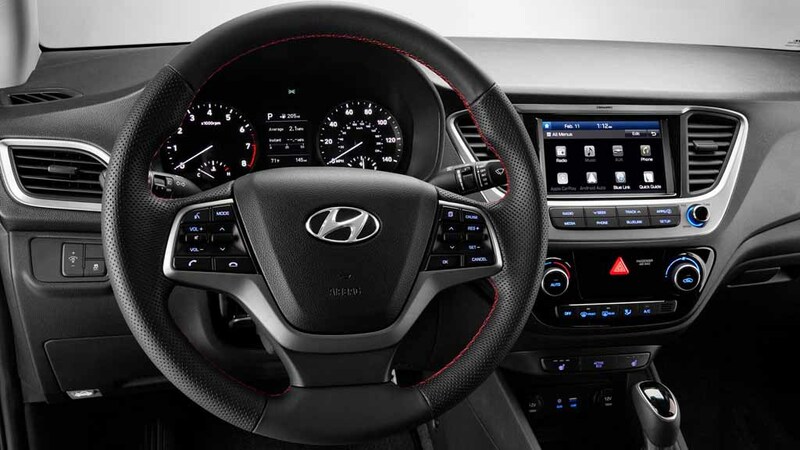 Diwali is considered as a time when the automobile sales shot up across the country and Hyundai is gearing up to fetch a good amount of sales figure during that time with the upcoming model. 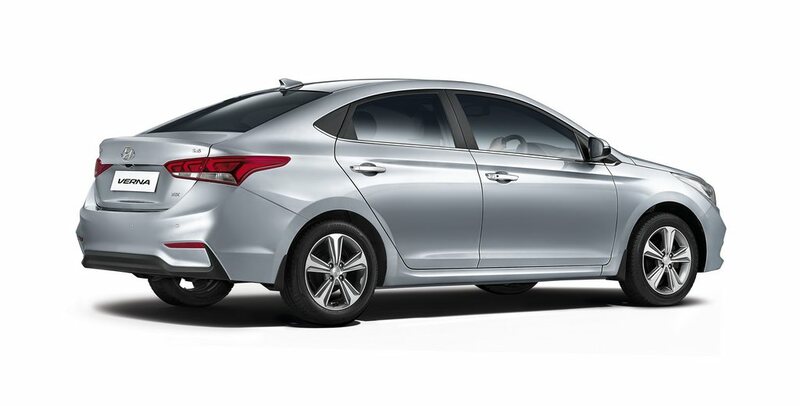 The new Verna appears with significant design updates compared to its predecessor. 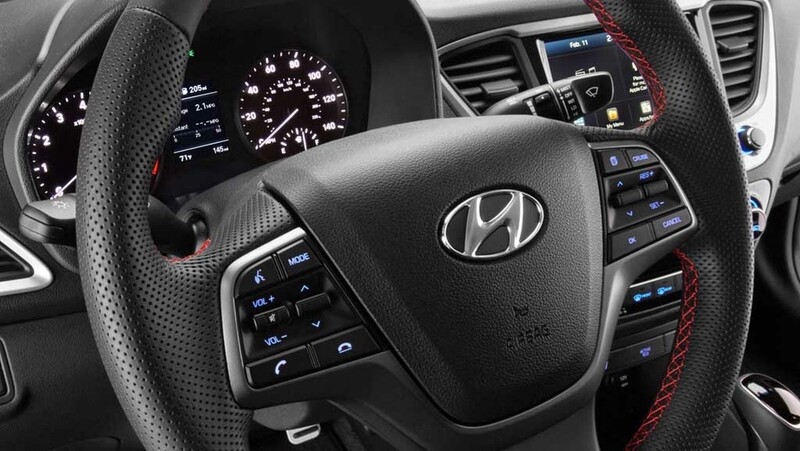 It dons Hyundai’s contemporary global design and incorporated Fluidic Sculpture 2.0 design language. 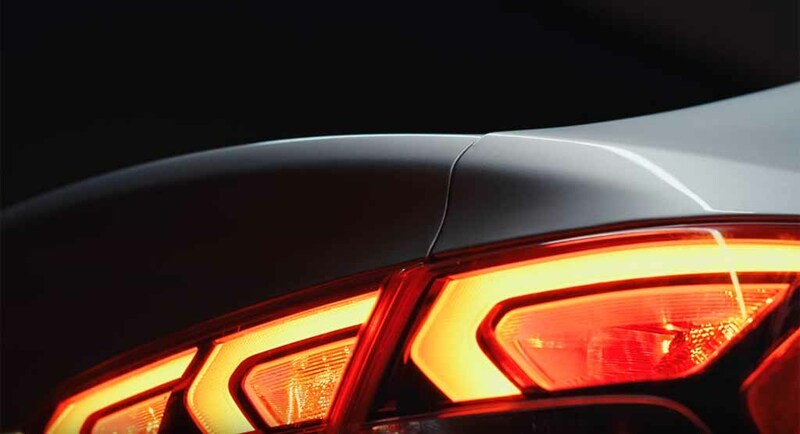 Dimensionally, it comes larger, wider and taller than the current Verna, ensuring more comfort for the occupants. 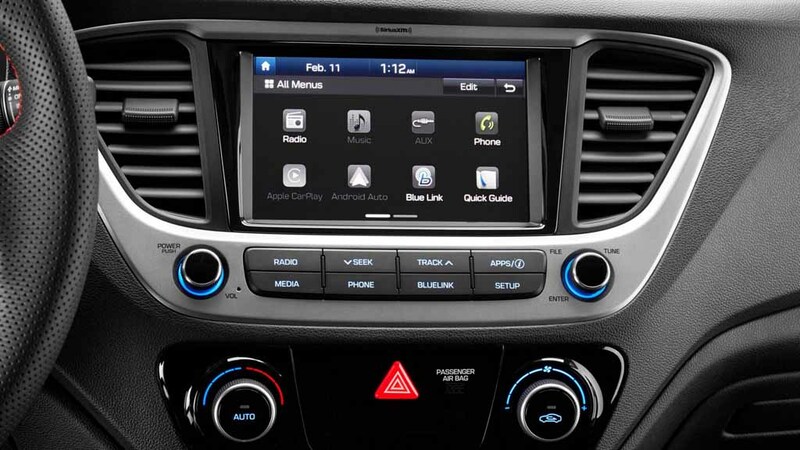 Not only exterior, interior of the new generation Hyundai Verna gets several design updates and more premium features. 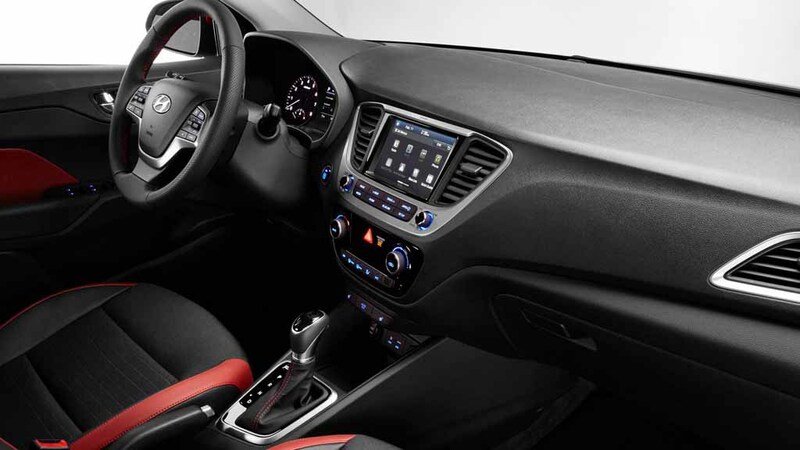 It gets segment first heated seat. 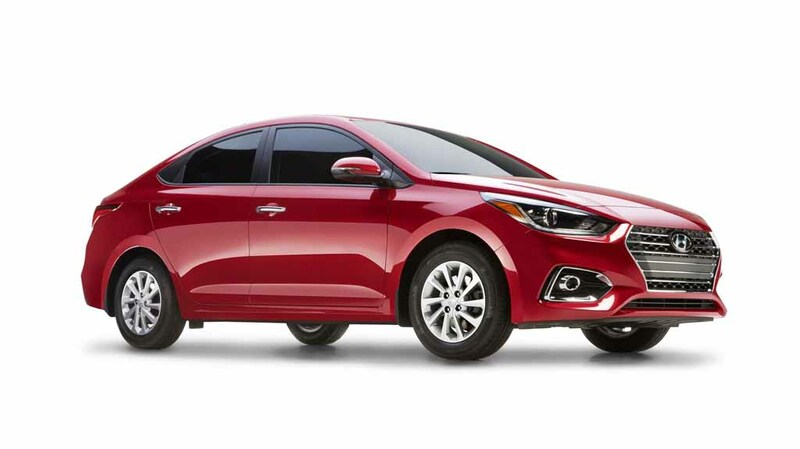 Considering the growing demand of premium features in cars from the young buyers, Hyundai has left no stones unturned in making the new Verna pretty appealing. On the powertrain front, new Verna will be available with a 1.6-litre VTVT petrol engine and a 1.6-litre U2 CRDi VGT diesel engine. 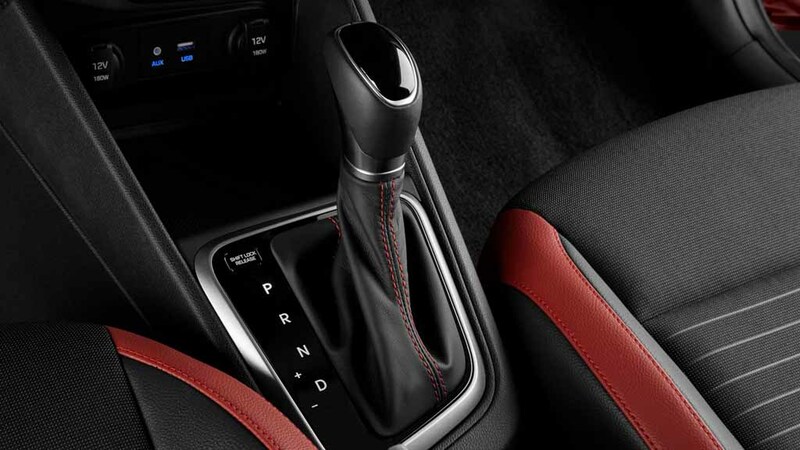 Transmission options will include a 6-speed manual gearbox and a 6-speed automatic unit. The petrol engine is capable of churning out 121 bhp of peak power at 6,300 rpm and 155 Nm of peak torque at 4,200 rpm. The diesel model generates 126 bhp of peak power at 4,000 rpm and 259 Nm of peak torque at 1,900 rpm. 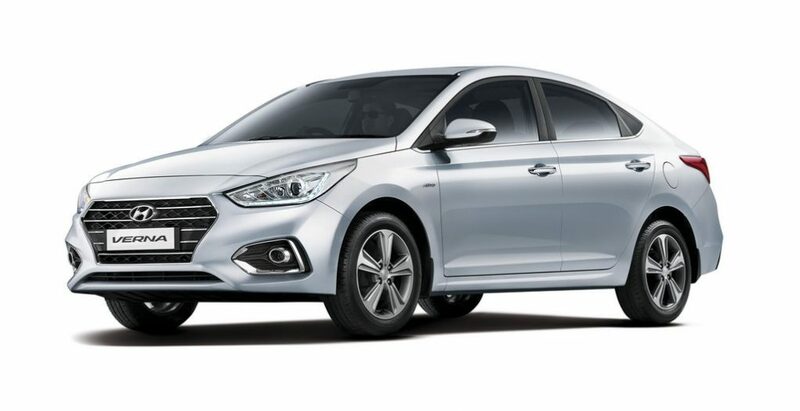 Expect the new Verna sedan to be priced aggressively between Rs. 9 lakh and Rs. 14 lakh (ex-showroom, New Delhi).